Once the draw of homemade butternut squash and sweet potato soup followed by sticky toffee pudding has warn off, let's think to rewarding our bodies by easing into the new year. Our new beginnings doesn't have to hurt, I'm not saying sign up to all those HIIT, body pump and spin classes at your local gym, no! Why not start by treating yourself to a week's Wellness Retreat here at LMQ; "Our Wellness Retreat is the time for you to come and spend some time on Self. 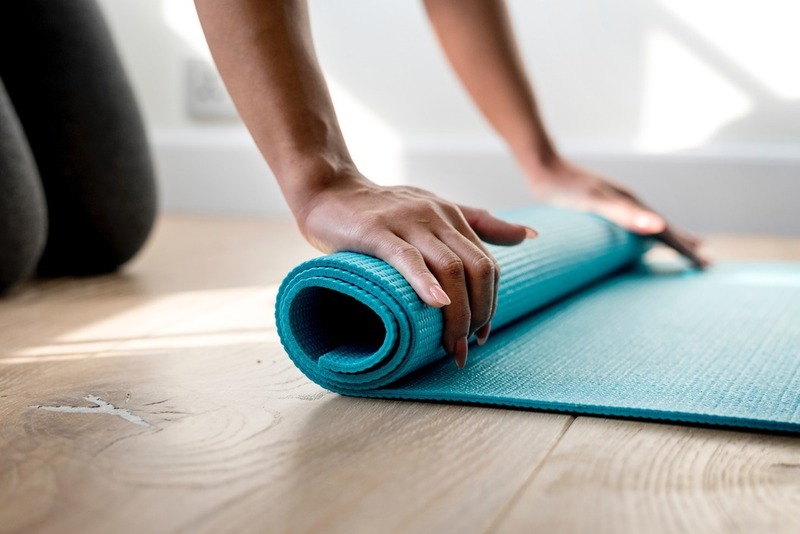 It's a time to recharge your body with relaxing, stimulating yoga sessions, revive with mindfulness sessions aided by our NLP practitioner and our Doterra practitioner. Our Wellness Retreat is the time for you to come and spend some time on Self, time to recharge, revive and refuel with natural juices and wholefoods to complete your journey. After all the excitement of December - the sparkly lights, festive feasting, presents - we are now in the cold crispness of January and all that entails. 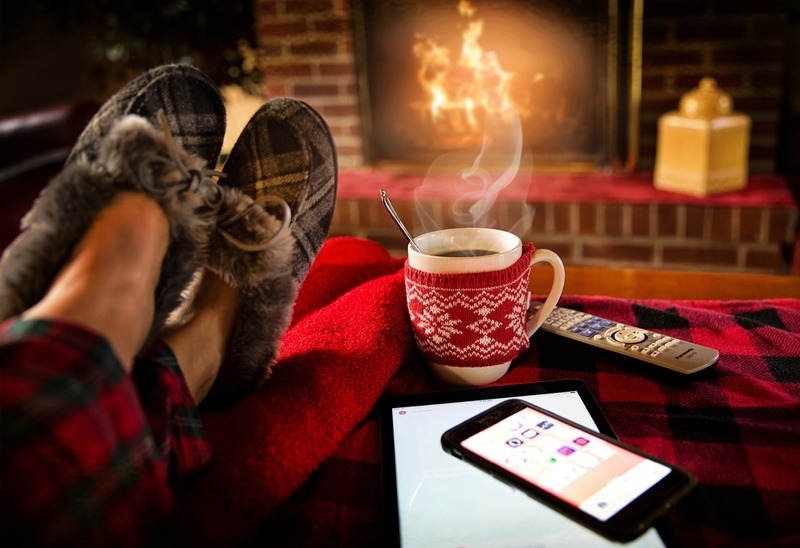 While some may be thinking detox and abstenance, some of us are excited at hunkering down in front of an open fire and warming our hands and tummies with lovely comfort food. Remember, remember it's the end of November! Last time I posted here, I mentioned snuggling up in front of my fire and I can honestly say, it's been one of the best things about November in the Kipping household :) along with the festive treats in all the shops in the run up to ... dare I say it?? Dare I mention the season of festive cheer, the season of giving, of egg nog, mulled wine and mince pies??? Yes, CHRISTMAS!!! But anyway, a 'random stranger' could be that guest that has decided to book one of our properties and has turned into a friend; they've invited you to come over and share a glass of wine and some aperos, you've laughed together over the fact that they've 'lost' their children for a few hours (the kids are whooping and hollering as they have an impromptu cinema night, watching the latest blockbuster in the upstairs salon) and/or shared a raclette meal with you.